The latest in the long-running tale of the beloved mountain man, Barnaby Skye, occurs early in the history of the Wind River Reservation in Wyoming, where Skye's mixed-blood son, Dirk, teaches school. A total eclipse of the sun panics the Shoshones, and leads a dour fifteen-year-old boy to rename himself Owl, the most dreaded of all totemic birds. He begins to stir discontent, teaching a doctrine of freedom from white men, and giving the Shoshones a new dance. 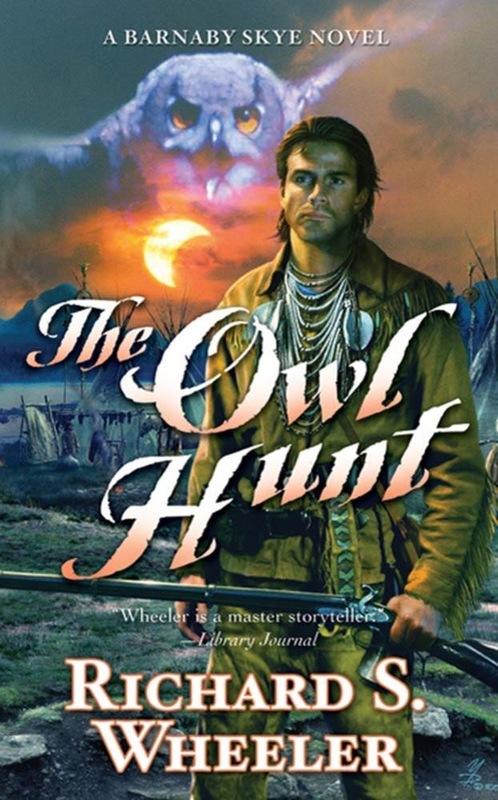 Owl takes his vision of returning to the old ways, free of reservation life, to the people. The Indian agent and soldiers react violently, see insurrection and subversion in it. Dirk, his own two bloods warring, tries to mediate and only alienates the army, the Indian Bureau, and the Shoshones. But only Dirk Skye can prevent a massacre. At the Publisher's request, this title is being sold without Digital Rights Management Software (DRM) applied. 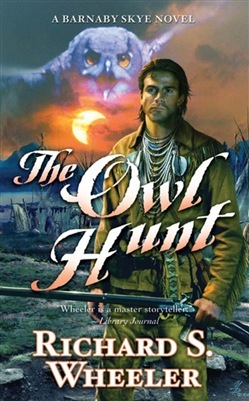 Acquista The Owl Hunt in Epub: dopo aver letto l’ebook The Owl Hunt di Richard S. Wheeler ti invitiamo a lasciarci una Recensione qui sotto: sarà utile agli utenti che non abbiano ancora letto questo libro e che vogliano avere delle opinioni altrui. L’opinione su di un libro è molto soggettiva e per questo leggere eventuali recensioni negative non ci dovrà frenare dall’acquisto, anzi dovrà spingerci ad acquistare il libro in fretta per poter dire la nostra ed eventualmente smentire quanto commentato da altri, contribuendo ad arricchire più possibile i commenti e dare sempre più spunti di confronto al pubblico online.